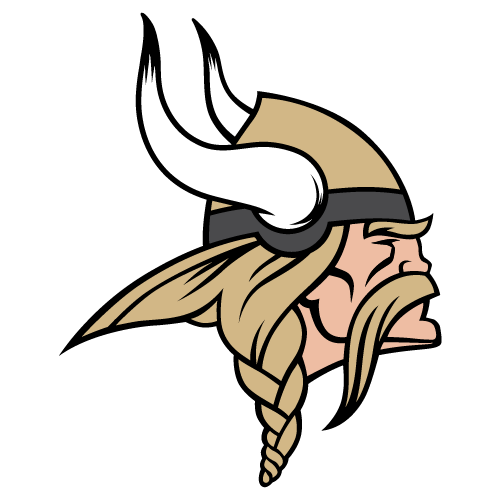 Carlee Muncher has been competing at a high level for years as a Viking athlete, but now she has given her verbal commitment to compete at an even higher level- The University of Montevallo. 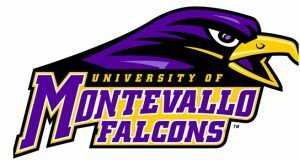 Carlee, a swim, cross country, and track athlete at Jasper High School will be a member of the inaugural swim team at Montevallo, and has committed to be one of the first members of its recruiting class. With 2019 being the first year of the swim team, Carlee is one of three girls and two guys to place their commitment with the Falcons, and she is currently the only swimmer from the state of Alabama. She has been a member of the Jasper team for three years, and helped start the team as a high school sponsored sport here at Jasper, and has been a AHSAA State Qualifier all three years. 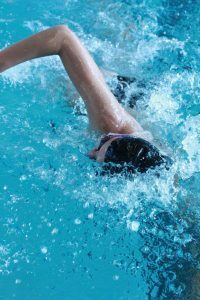 She has been a member of the Jasper Shark Swim Team since she was four years old. Her events of choice are the 100 meter Back Stroke, the 100 meter Free Style, and the 50 meter Free Style, and she will get the opportunity to train under a highly successful athlete in Head Coach Aaron Mahaney, who swam the 200 Butterfly in the US Olympic Trials. “Coach Mahaney’s energy, passion, and knowledge are what drew me to the program along with them having a very strong education school”. Carlee currently carries a 4.0 weighted GPA, and a 24 on her ACT, so the Falcons are getting not only a great swimmer, but a fantastic student. During her time at Montevallo, Carlee looks to major in Education with future plans of becoming an elementary school teacher.